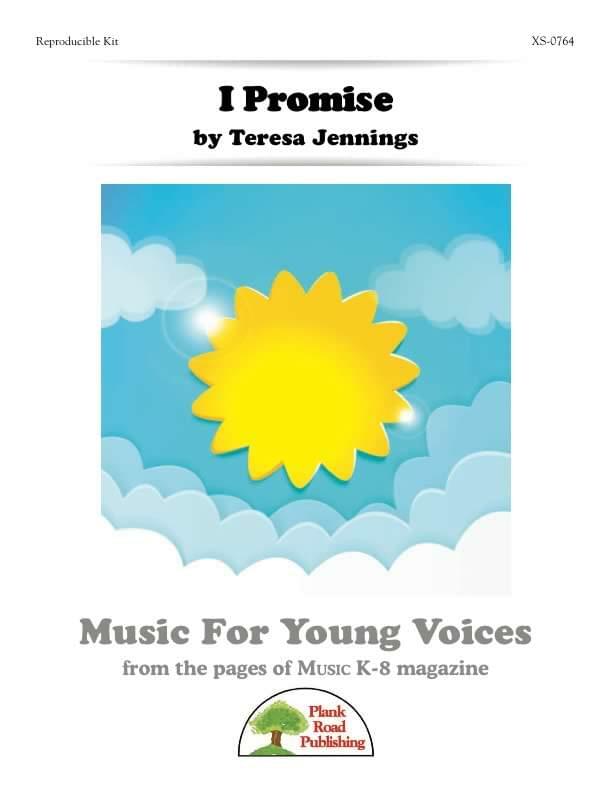 This character education song is written simply enough to be performed by your youngest singers. Given the importance of the subject, however, you may wish to use it with older singers as well. Easy rhythms and melodies are repetitious and should be no problem to memorize. Additionally, the song is unison throughout. The lyrics reinforce the virtues of honesty, truth, and keeping promises.